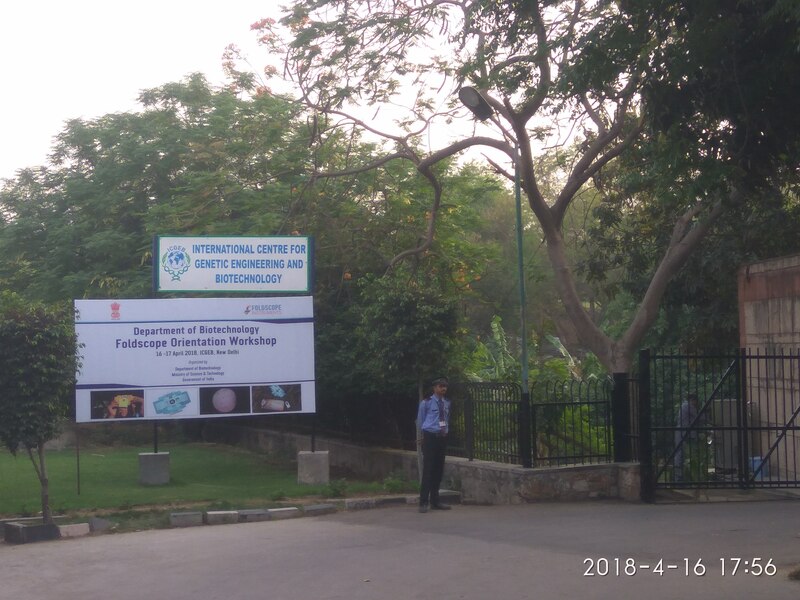 By Meenakshi Puvidham on April 17, 2018 . 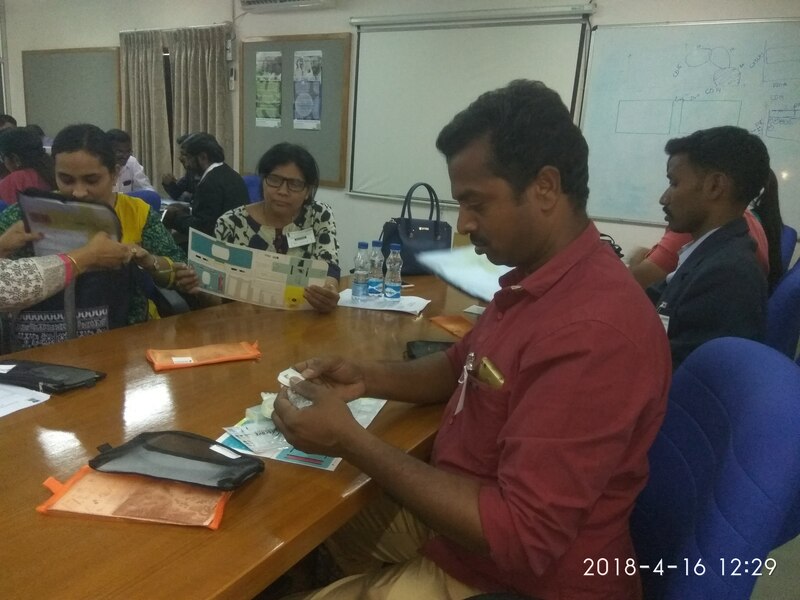 Puvidham has got a Category-A Government of India – DBT grant of 4 Lacs in May 2018. The duration of the project is 1 year from May 2018. 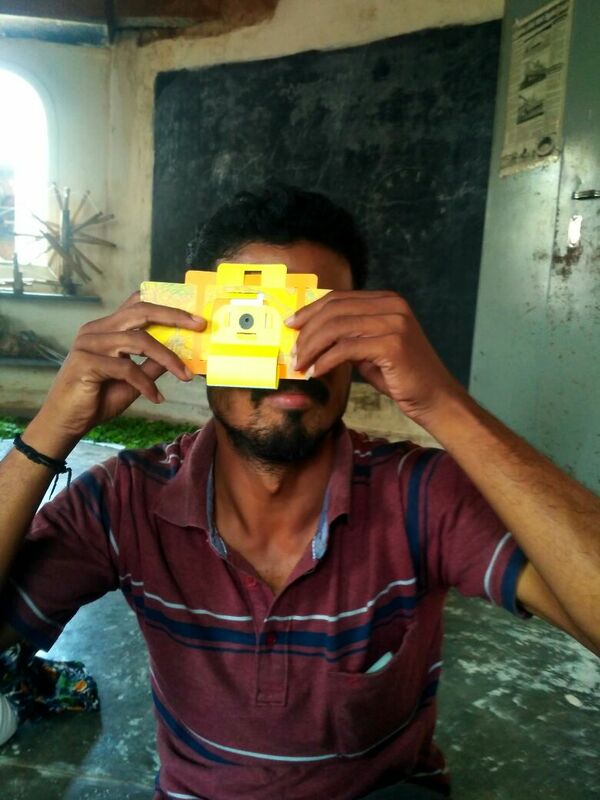 Objective of this project is to utilize foldscope to study soil microbes and try to co-relate the microbial activity to weather, soil conditions, NPK content and type of plants. We have a team of teachers and students at puvidham who will be engaged in this project. We also invite experts in the field of Microbe Analysis, Water Testing, microscopy/optics and Soil/NPK testing. You may also volunteer in recording data using foldscopes.